Buying and owning a home is one of the most serious commitments a family can make. It is the place that your family lives and sleeps in, growing together and building a future. Providing a safe, healthy home for a family is best done when the numerous elements that make up the home are kept in tip-top shape. The roof over the heads of your loved ones, the siding which is the skin of the living organism that is a home, the gutters that route’s potentially damaging rain away and the windows that are part of the breathing mechanism of the house all require maintenance to ensure proper working order. Sometimes these various elements need to be replaced, not only for aesthetic value but also to maintain a healthy home. For a business owner, the structure that houses their business must provide a safe work place for employees, a welcoming presence for customers and a return on investment that enables a profitable enterprise to thrive and grow. As with a home, the roof must be maintained, the exterior walls must be strong and the windows must provide security and protection from both the elements and potential crime. Regardless of whether you are a homeowner, a business owner or both, you need to know that there is a company that is perfectly equipped to help you maintain your home of business. 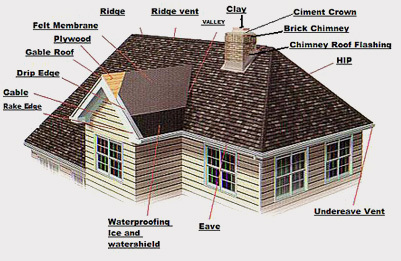 Alliance Chimney offers a variety of installation and maintenance services in the areas of roofing, siding and masonry, gutters and windows. Offering Free Estimates, we provide an honest on-site inspection and true estimate of your roofing, exterior and window repair needs. 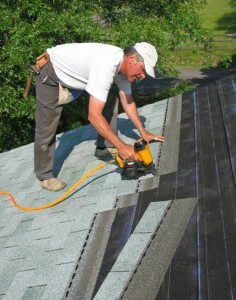 We are your Roofing Company on Long Island. For service inquiries please contact one of our immediate Mobile Service Units that are standing by awaiting your call. We provide 24 HOURS A DAY / 7 DAYS A WEEK service in Suffolk and Nassau County Long Island NY.